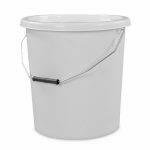 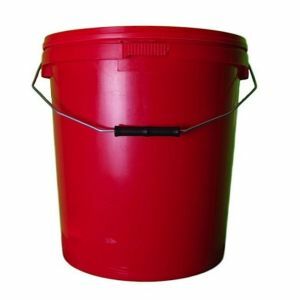 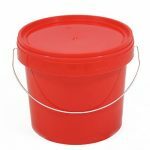 Large 20 litre plastic bucket in vibrant red with tamper evident lid and a metal handle. 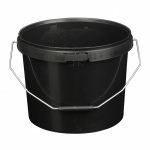 This multi-use container is great for a whole range of purposes. 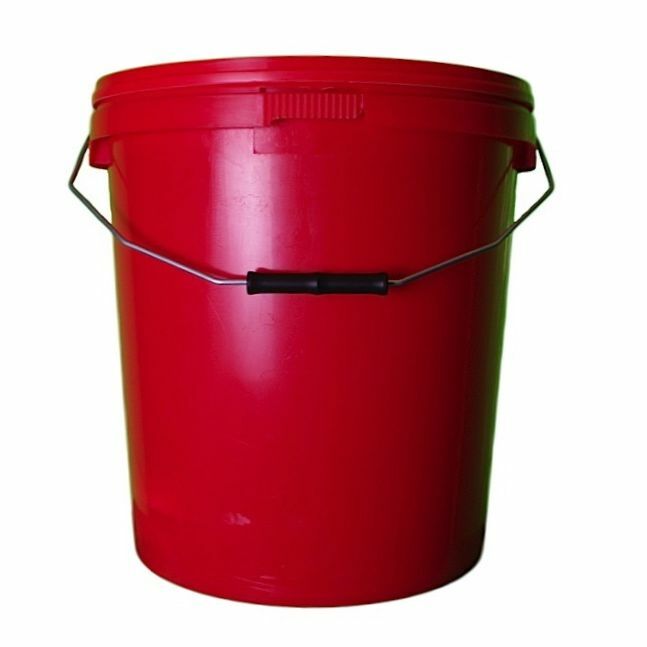 From warehouse storage to product transportation. 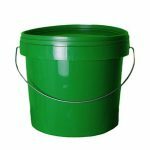 Food-grade polypropylene won’t let you down.